The FLIGHT line offers a variety of models with multiple accessories that can be combined with the tray washer and the rack conveyor dishwashers, to offer tailor-made solutions for any customer’s need. 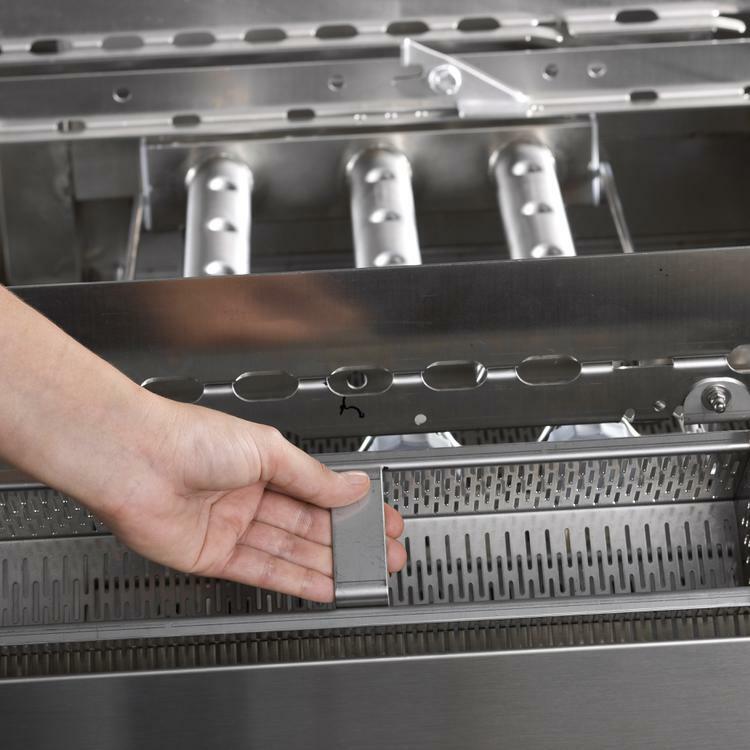 The KROMO F7600 is fitted with built-in detergent economizer (standard) and the optional heat recovery system do improve the energy efficiency, with a consequent control on operating costs, as well as consumption, with a special focus on environment preservation. 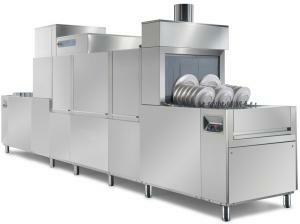 The KROMO F7600 offers you two speed settings which will clean between 4500-6800 dishes per hour at maximum capacity. The KROMO F7600 is delivered within 4 weeks and we would recommend that you use our qualified installation service. If you choose to have this dishwasher installed by Dishwashers Direct, we will provide you with 1 year FREE Parts & Labour Warranty. If you choose delivery only, we offer parts only warranty. You can choose to upgrade and extend your warranty upto 3 years including parts and labour.